When you put a BendPak in your shop, you'll recognize the difference immediately. 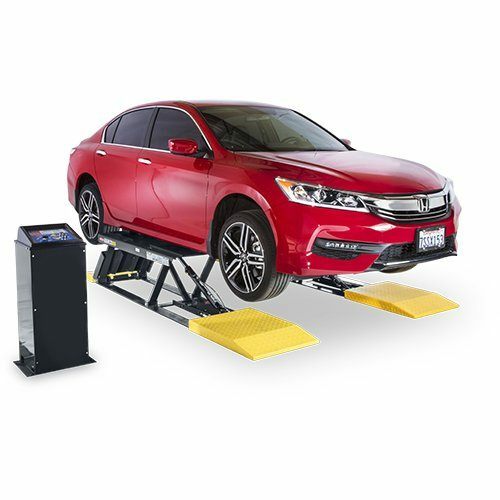 Our automotive lift offerings include two-post lifts, four-post lifts, parking lifts, alignment car lifts and mobile column lifts. And at BendPak, we take care of the little things in order to make sure our lifts are simply the best in the world. 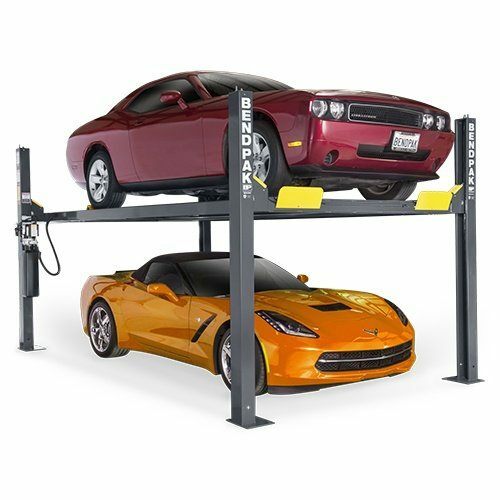 A BendPak car lift boasts thicker columns, wider base plates, longer runways and better-gripping rise platforms than our competition. That takes care of your lift's structure, but just as important are the lifting components. Our aircraft-quality wire ​cables, sheaves and axles are often over-engineered to withstand 600 – 800% ​more than the lift's rated weight capacity. 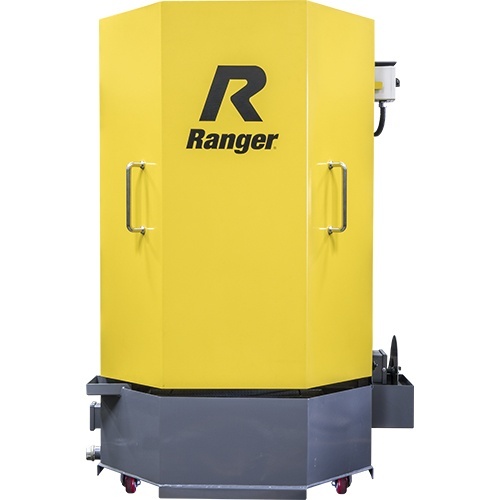 Each automotive lift comes standard with built-in safety devices and more accessories and adapter kits ensure your machines run longer with minimal operator maintenance. The preferred lifts for service professionals worldwide. BendPak models service up to 8,165 kg. Space-saving, easy to use, ideal for low ceilings. Perfect for vehicle storage. 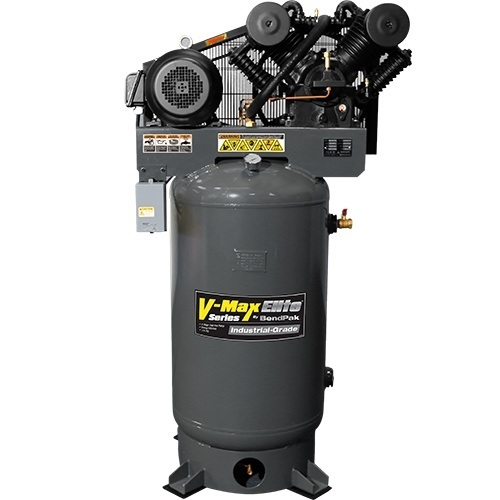 Capacities up to 18,144 kg. Finding the right lift can be hard, so we put together this easy-to-follow guide. 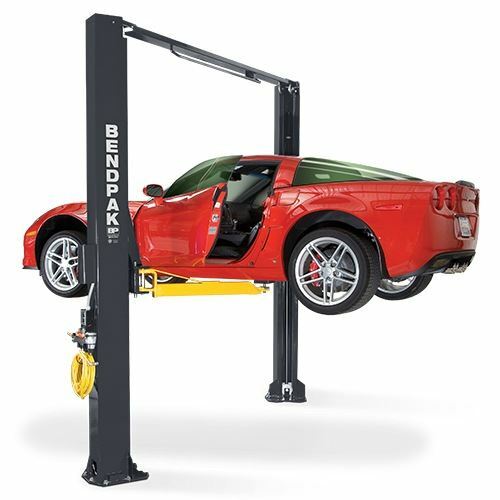 See for yourself how BendPak hoists compare to other brands. 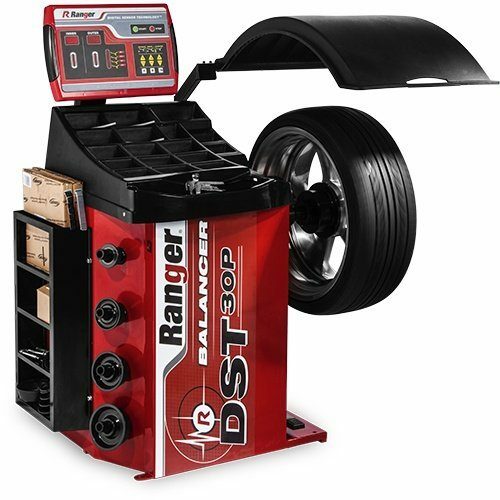 Ranger Products offers the full suite of wheel service capabilities. Change tyres, balance wheels and keep clients rolling!